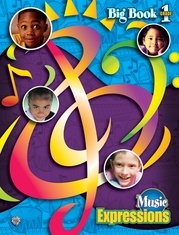 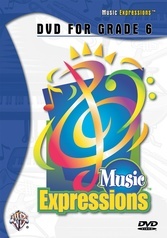 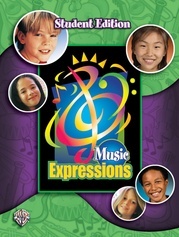 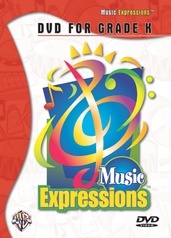 The Music Expressions Grade 1 DVD and VHS videos provide a multimedia tool with additional instructional material and student assessment support. 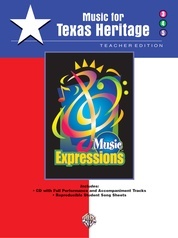 The content of the DVD and VHS formats is identical. 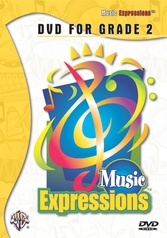 These interactive videos feature Mr. Art and lively puppets including Maestro™, Largo the Snail™, and Cadenza the Cat™. 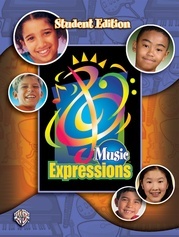 Guest instrumentalists demonstrate proper form and technique with a variety of instruments.